Generally, veneers will last for many years. As part of our restorative dental services, Charleston Dental Associates provides porcelain veneers to our patients throughout Charleston SC with chipped, damaged or discolored teeth. Porcelain veneers are thin shells, custom laminates made of porcelain that bond directly to the front surface of your teeth. Dentists use them to change the color, shape, size, or length of the front teeth. 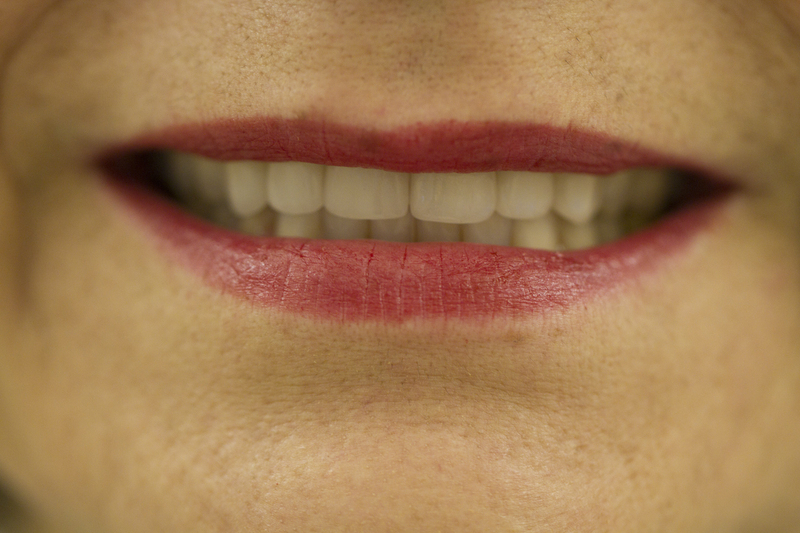 They can recreate the natural look of teeth, while providing strength and resilience. Generally, porcelain veneers will last for many years. Because we individually sculpt them for each patient, it is nearly impossible to tell the difference between a veneer and a natural tooth. With porcelain veneers, your natural teeth remain largely intact with only minimal tooth alteration. If you have chipped, gapped or uneven teeth, or discolored teeth that have not responded to whitening treatments, Charleston Dental Associates can help. 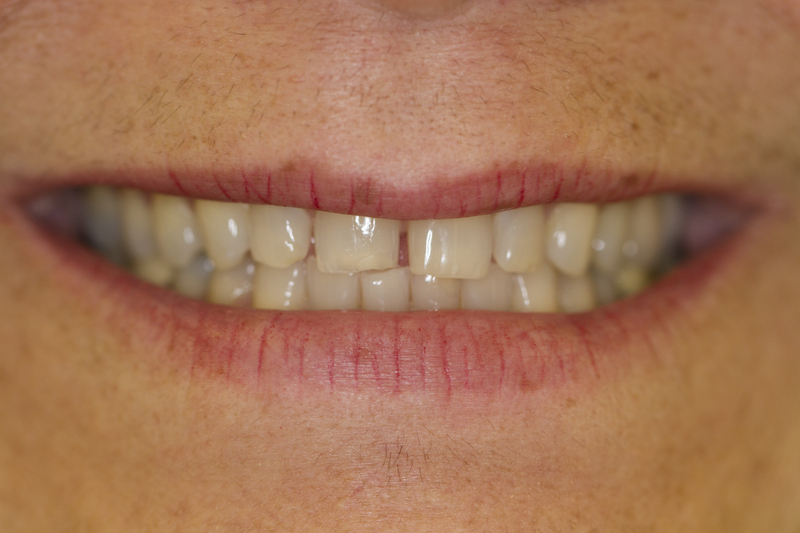 Contact us to find out how porcelain veneers can give you stronger teeth and a more attractive smile! Generally, veneers will last for many years. Individually sculptured for each patient, it is nearly impossible to tell the difference between a veneer and a natural tooth. With veneers, your natural teeth remain largely intact with only minimal tooth alteration.